Welcome to the home of the Unicorns-learning through encouraging relationships. Over 430 name and mascot ideas – along with their rationale – were gathered for several weeks. A naming committee reviewed all the input in order to find the one name that would best portray the school community for years to come. The CVSD School Board ultimately decided on the name on November 26, 2018 after the committee gave their top three recommendations. 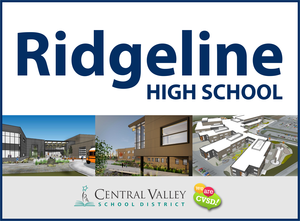 Ridgeline High School rose to the top because it fits the geographic characteristics of the area. 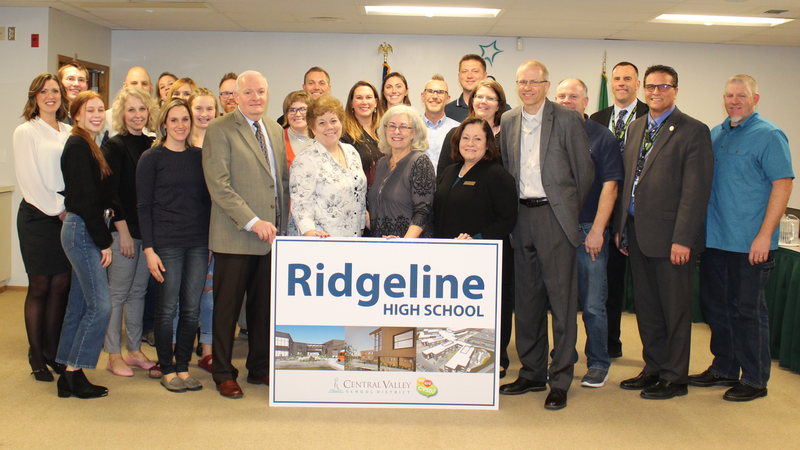 “It is a powerful name that represents the beauty of the views of the hills surrounding the school site to the north, south, and east,” states Jesse Hardt, the new Ridgeline High School Principal. What happens next? 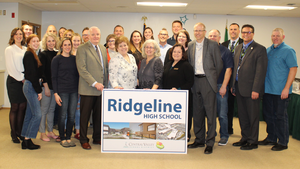 A new mascot and school colors will soon be chosen so that the distinct Ridgeline High School community identity can continue to take shape. 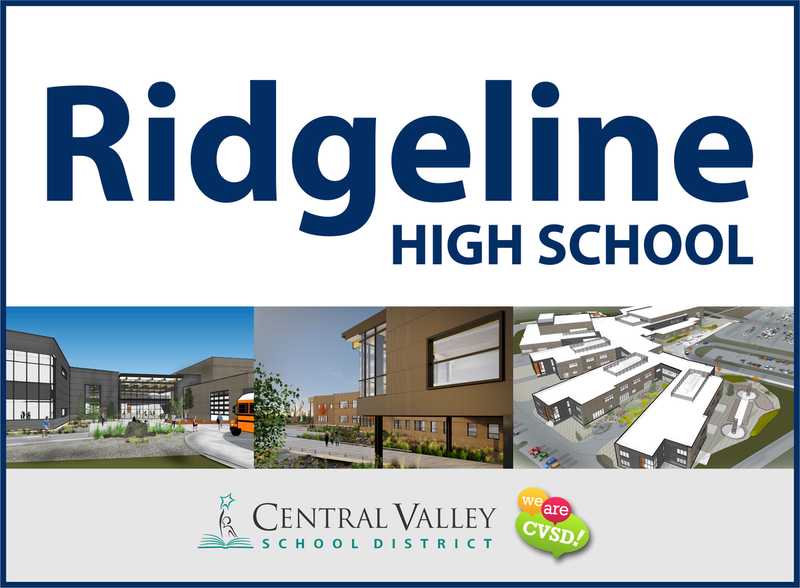 Click here for additional information and to follow the development of Ridgeline High School.